Hi, unfortunately this looks like a coating breakdown. Please contact our customer services team via our website or email ([email protected]) and they will be able to resolve this for you. Thank you. Can't beat Ray-Ban for quality, got these for £85 with anti glare anti scratch coating, how can you beat that? Just ordered another pair in a different colour for £76. Fab. Great glasses, fit right and have great visibility. This is my first time shopping with select specs I usually get my glasses from Boots. 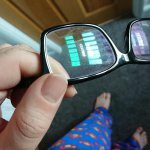 I saved over £100 buying some Ray Ban RX5287 glasses and I am really pleased (no adjustment needed at all). There is a catch though. 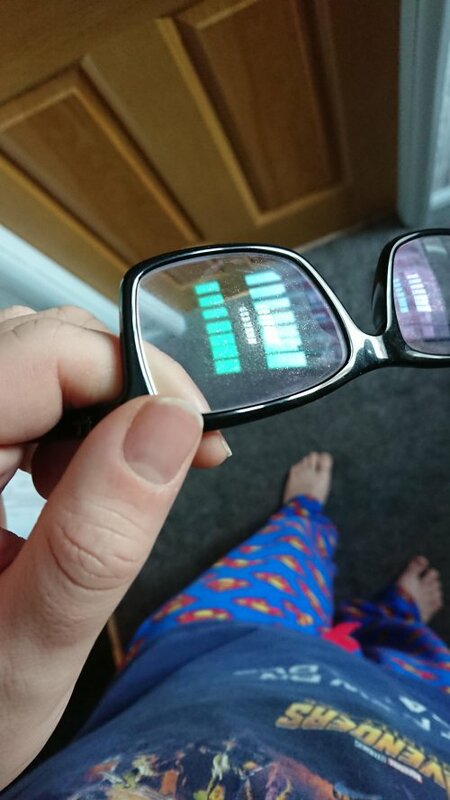 The glasses themselves took 2 weeks to make up and delivery time a further 5 working days, almost 3 weeks in total. Was it worth it? Yes, these same glasses would've cost me a fortune at a proper opticians just for speedier delivery and a fitting service. Hi, sorry to hear your glasses took a while to complete and arrive with you, we're currently in the process of planning a new 'express' service where we aim to produce and deliver glasses within a few days.